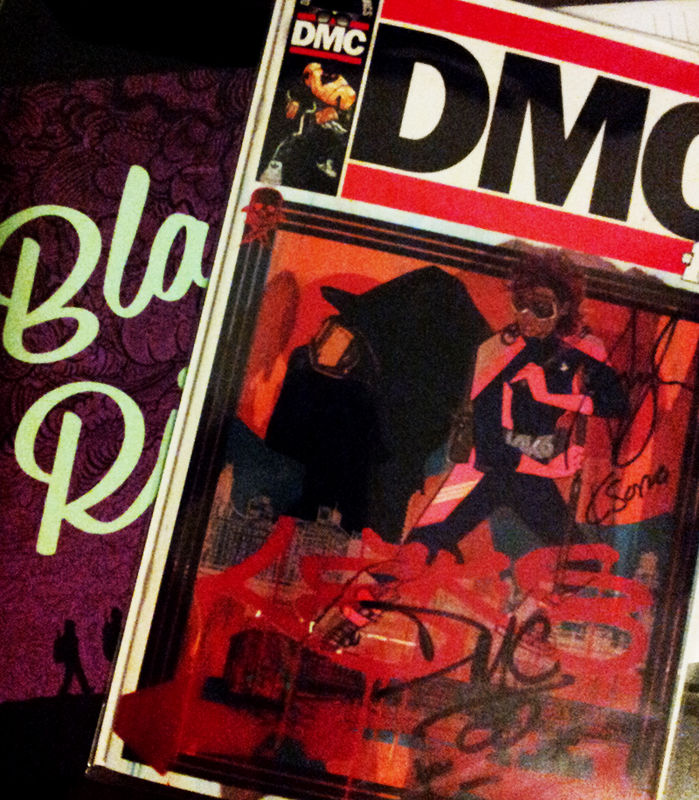 fell on my face meeting darryl mcdaniels of Run–D.M.C. I've always loved going to this shop every day after school and it's come a long way since. The place is still run by the same manager, Jeff! Great guy who really knows his stuff. And oh gosh once we got to meet him we were all so nervous and botched our photo! 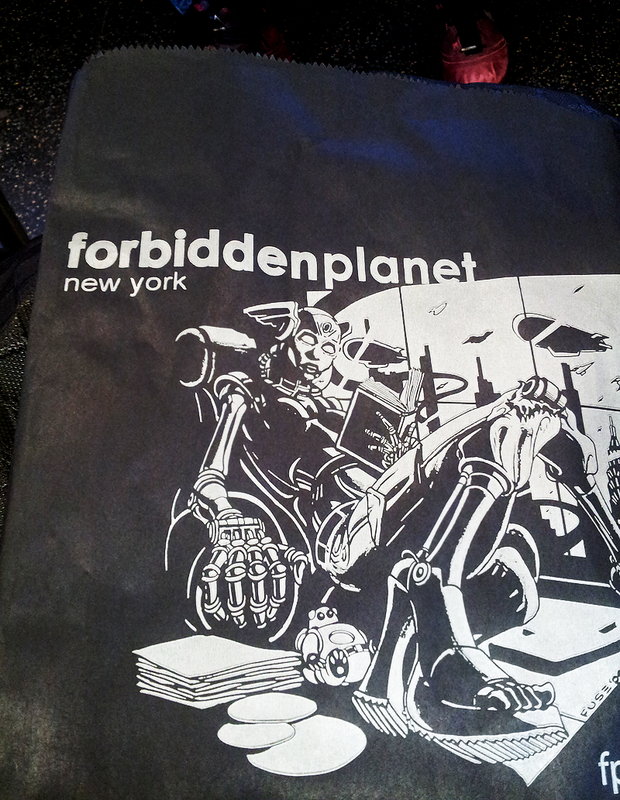 Annnnd my signed copy of issue #1.5.